Dierks Bentley hosts his sixth annual Miles & Music for Kids celebrity motorcycle ride and benefit concert on October 16th in Nashville. The ride will begins in Columbia, Tennessee and will end at Riverfront Park in downtown Nashville with a concert featuring Dierks and special guests including Eli Young Band, Colt Ford and Josh Thompson. All proceeds from the event will benefit the Monroe Carell Jr. Children’s Hospital at Vanderbilt. LUKE BRYAN GOES A BIT “GAGA” DURING HIS ENCORES ON TOUR! Luke Bryan talks about the encore for his headlining fall tour, and you even get a sneak peek of the surprises that are in store for his fans. He says it’s a chance for him to be a little bit creative. Check out the below video to get a sneak peek. KEITH URBAN DISCOVERS HIMSELF THROUGH HIS COLOGNE. Keith, who is nominated for both CMA Entertainer and Male Vocalist of the Year, is set to wrap his Get Closer 2011 World Tour Saturday (October 15th) in Minneapolis, Minnesota. Nashville – (October 12, 2011) – CMA Awards nominee Luke Bryan wrapped his third annual, “Farm Tour” over the weekend and performed for nearly 42,000 fans in the 6 cities-Clemson, South Carolina and Athens, Macon, Claxton, Valdosta and Carrollton, Georgia. Local schools in all six towns will receive a “Luke Bryan Farm Tour Scholarship,” which will be given to a student from a farming family who is in financial need. Great American Country’s “Top 20” and “Headline Country” shows were filmed during the Claxton show on Oct. 5. “GAC’s “Top 20” is set to air this Friday, Oct. 14 and “Headline Country” will air Thursday, Nov 3. Also on Oct. 5, Luke was surprised with a plaque signifying that his current album tailgates & tanlines has been certified Gold® by the RIAA for sales of 500,000. He also received a plaque for his first Platinum® single for sales of 1 million— the album’s lead smash hit “Country Girl (Shake It For Me),” which Luke co-wrote with fellow Georgian Dallas Davidson. The idea for the Farm Tour concerts came from Luke as a way to give back to local farming communities by celebrating and lifting up the American Farmer and offering a fun escape with the outdoor shows. DEKALB was the presenting sponsor. LADY ANTEBELLUM’S WEBISODE WEDNESDAY FROM LONDON! Lady Antebellum visits London for an intimate and unplugged performance at the amazing Union Chapel in this week’s webisode. DIERKS BENTLEY TV TAKES YOU BEHIND THE SCENES OF HIS PERFORMANCE OF A PINK FLOYD TUNE ON JIMMY FALLON. In an all new DBTV, Episode 37, Dierks Bentley is invited to Late Night with Jimmy Fallon to pay tribute to Pink Floyd by covering the classic, “Wish You Were Here.” He also mentions he received a Facebook message from Pink Floyd’s Roger Waters who told him he did a great job and that Hank Williams would be proud. LITTLE BIG TOWN HAS TEAMED UP WITH ITUNES FOR FREE VIDEO DOWNLOAD! Little Big Town‘s “Shut Up Train” music video is iTunes Free Video of the Week…the offer is good through next Tuesday (October 18th)! KEITH URBAN ANNOUNCES PLANS FOR ALL FOR THE HALL BENEFIT! Tickets on Sale November 4 at 10:00 a.m. The show—which will feature performances from an all-star line-up including Urban, Country Music Hall of Fame member Vince Gill, Rascal Flatts, Alison Krauss and Union Station, Little Big Town, the Oak Ridge Boys and additional artists to be announced later—again promises to be a one-of-a-kind, once-in-a-lifetime evening of music, friendship and camaraderie. “The first two We’re All for the Hall concerts have been landmarks for this institution,” said Museum Director Kyle Young. “They have been the most successful fundraisers in the museum’s history, together raising roughly $1 million. And they have not only set a new standard for fundraising and event coordination, but also brought together an entire community and helped us to see what can be done by individuals when there is a collective passion for a cause. Tickets ($25 and $35, plus Ticketmaster surcharge) go on sale November 4 at 10:00 a.m. Tickets are available at Ticketmaster.com, all Ticketmaster locations, the Bridgestone Arena box office or by phone at (800) 745-3000. Phone, internet and outlet orders are subject to a convenience fee. 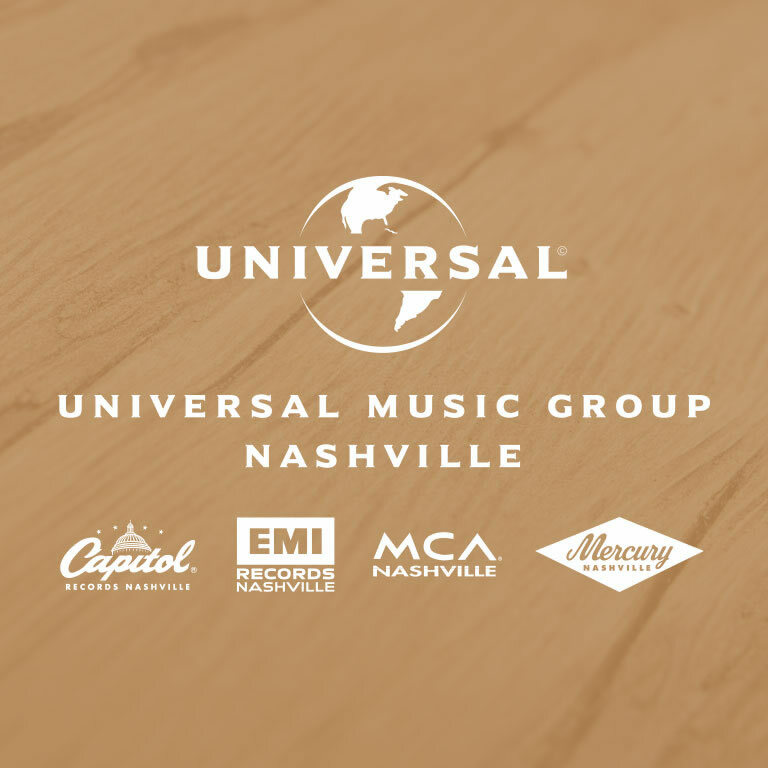 A portion of each VIP package is tax deductible to support the preservation of country music. KEITH URBAN AND ELLEN DeGENERES FILM A “COMMERCIAL” FOR THE SINGER’S NEW COLOGNE, PHOENIX! Keith Urban appears on the Ellen DeGeneres Show on Tuesday (October 11th), and in addition to performing his new single, “You Gonna Fly” — the follow-up to his current No. 1 hit, “Long Hot Summer” — Keith and Ellen decide to appear in a, um, “commercial” for the entertainer’s new men’s cologne, PHOENIX by Keith Urban. Check it out! KEITH URBAN PERFORMS “LONG HOT SUMMER” ON THE ELLEN DeGENERES SHOW! Keith Urban performs his new single, “You Gonna Fly” — the follow-up to his current No. 1 single, “Long Hot Summer” — on the Ellen DeGeneres Show.